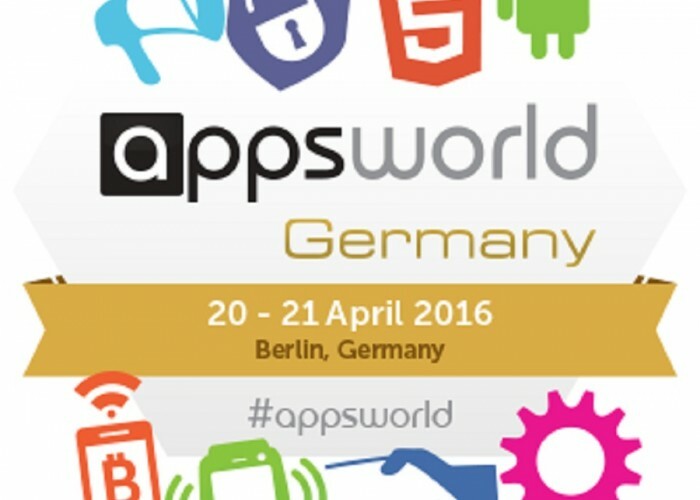 The Annual Apps World Germany – now in its second year – is a tremendous opportunity for the growing European developer community, new and exciting start-ups and the most innovative mobile first brands, to discuss the hottest and most current topics within the mobile and app space in the region. Fortytwo are exhibiting at the conference from the 20th to 21st of April and we’re excited to join some of the region’s leading brands and individuals to discuss the future of this ever-evolving ecosystem. You can find us at Stand 104 using the Event Networking App or you can request a meeting with us by contacting us at sales@fortytwo.com.